Neonatal nurses who work mostly with healthy babies assist doctors during deliveries. 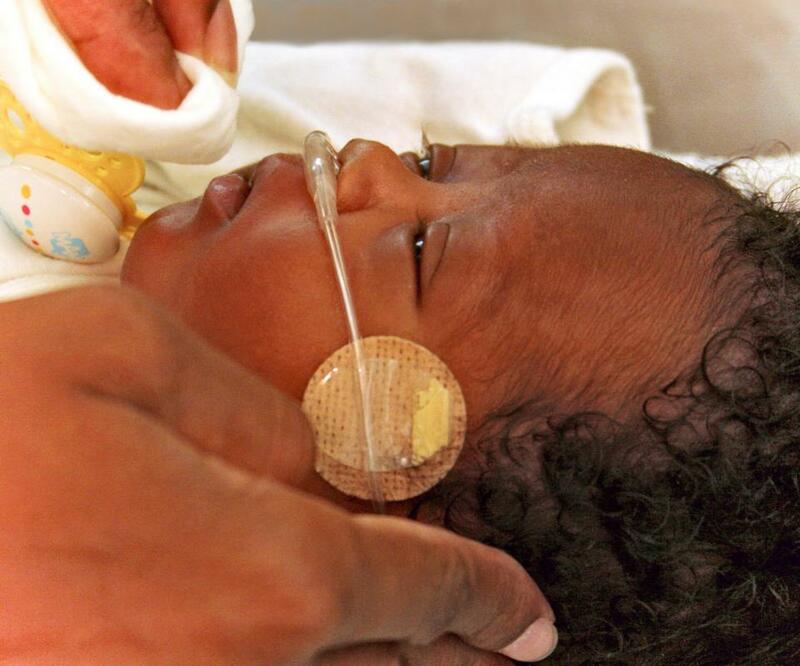 A neonatal nurse monitors premature infants and sick babies. A neonatal nurse may be responsible for administering fluids and checking vital signs of newborn babies. A neonatal nurse is a health care professional who works in a general hospital or obstetrics clinic to care for newborn infants. A nurse may specialize in nurturing healthy newborns or aiding in the monitoring and treatment of sick and premature babies. As in other nursing specialties, a neonatal nurse is responsible for providing immediate, intensive care for patients and aiding doctors in diagnostic and treatment procedures. Neonatal nurses are required to earn college degrees, complete training programs, and pass licensing tests before they are qualified to work in most regions and countries. Neonatal nurses who work primarily with healthy babies assist doctors during deliveries and make sure that mothers are kept stable and as comfortable as possible. After a successful delivery, a nurse monitors the newborn's vital signs and makes sure that he or she is healthy and responsive. 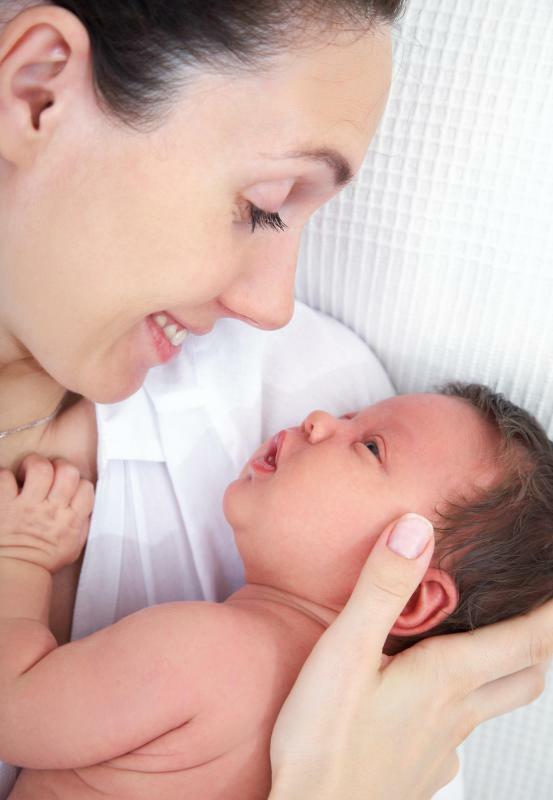 The nurse helps to facilitate interaction between the mother and her infant, and explains the proper ways to feed, hold, and care for the new baby. A neonatal nurse who works in an intensive care unit helps doctors and surgeons treat newborns who have congenital defects or serious illnesses. A nurse may be responsible for administering fluids and breathing tubes, checking vital signs, and assisting in delicate surgical procedures. The job can be very hectic and disturbing at times, and a nurse must be able to handle high-pressure situations calmly and logically to ensure the most promising outcomes. A person who wants to become a neonatal nurse usually needs to obtain a bachelor's degree from an accredited college or university. After earning a degree, an individual can enter a formal training program at a hospital or clinic to gain practical experience working with doctors and patients. During a training program, an aspiring nurse can take a written examination to earn registered nurse credentials and become qualified to work without supervision. Depending on the policies of a specific hospital or clinic, a new nurse may need to undergo additional training before he or she is allowed to practice in the neonatal intensive care department. Many prospective neonatal nurses decide to pursue master's degrees in order to learn more about neonatal care and earn the credentials necessary to advance within the profession. With a master's degree and several years of experience, a professional can take an examination to become a nurse practitioner. With a license, the nurse may be eligible to become a head nurse, supervisor, or administrative professional within an intensive care unit. A dedicated neonatal nurse may also decide to go to medical school to become an obstetrician. How Do I Earn a Nurse Credential? 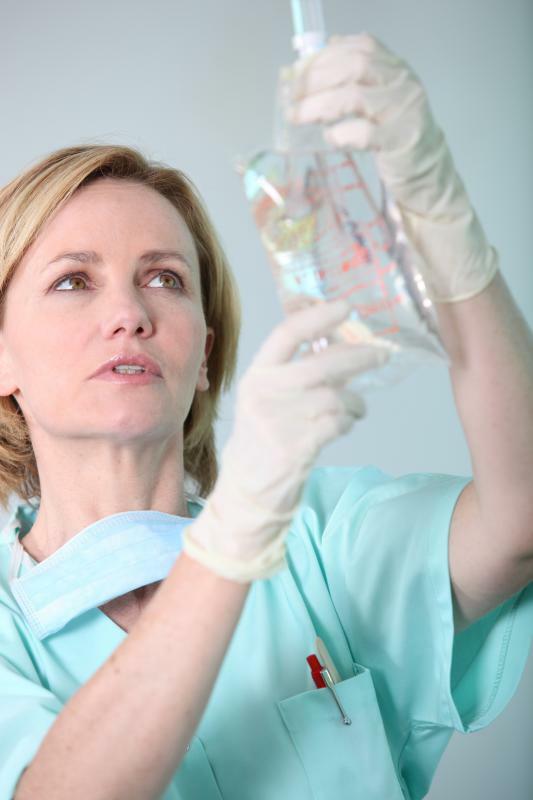 What are the Different Neonatal Nurse Practitioner Jobs? How do I Become a Neonatal Doctor? The neonatal ICU nurses in our area got a lot of good exposure when a local news anchor delivered twin girls at, I think about 25 or 26 weeks. One of the girls died just about four hours after she was born. The other daughter is doing very well. The TV station had ongoing reports about the mom and her daughter, and how the NICU worked. The mom later started a fund in her other daughter's memory to help raise money to buy necessary equipment for the NICU, and it has been a real success. So people around here know about NICU nurses and how hard they work, and how much of themselves they give to their patients. I could be an OB nurse, but I couldn't stay in the NICU. I'd burn out in a week. A friend of mine is a neonatal intensive care nurse. She takes care of the micro-premature babies, or as they call them, the "teeny preemies." She had a baby at 27 weeks who weighed 1 pound, 10 ounces. She survived, though, and is doing well, eight years later. My friend said the care her daughter received in the ICU inspired her to do the same thing. As a mom who has been through it, she is invaluable in the unit, helping the parents. She also lost a baby at 21 weeks, so she knows what it's like to lose a child, too. She said you have to focus on every hour of every shift, and not think about the possible outcomes for the babies. I know she's a blessing to those families. Lord knows I couldn't do her job.